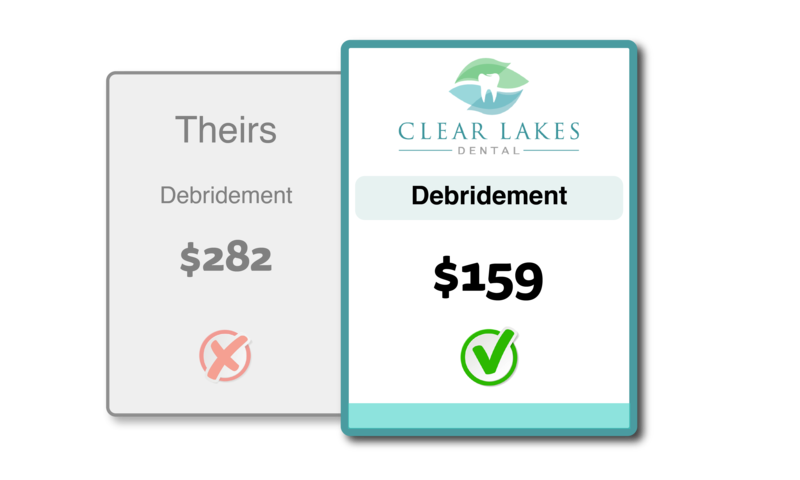 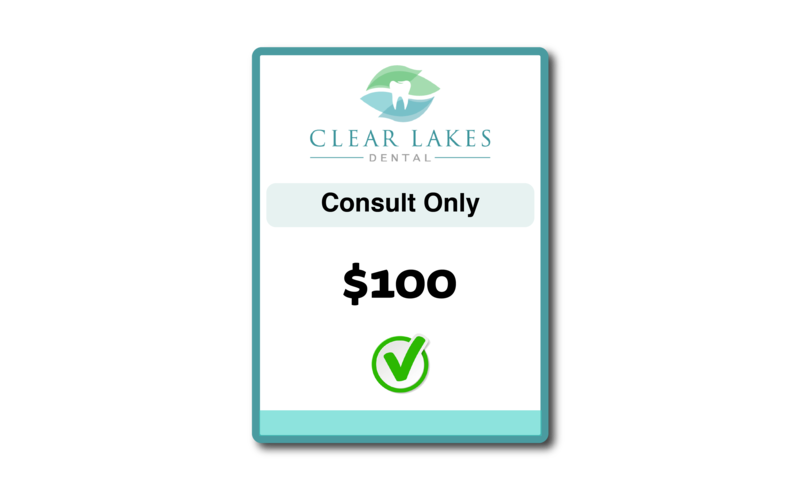 Clear Lakes Dental is partnered with many insurance companies. We accept both state-funded and private medical insurance plans. 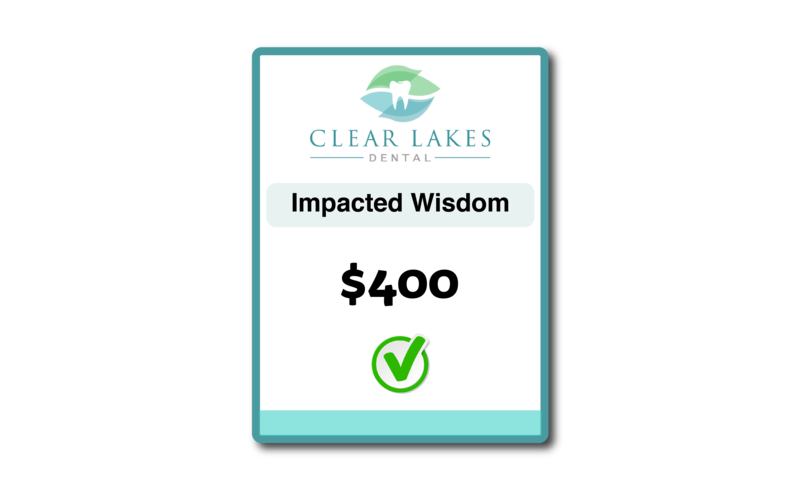 We are always happy to help our patients get the most out of their insurance to cover their dental needs. 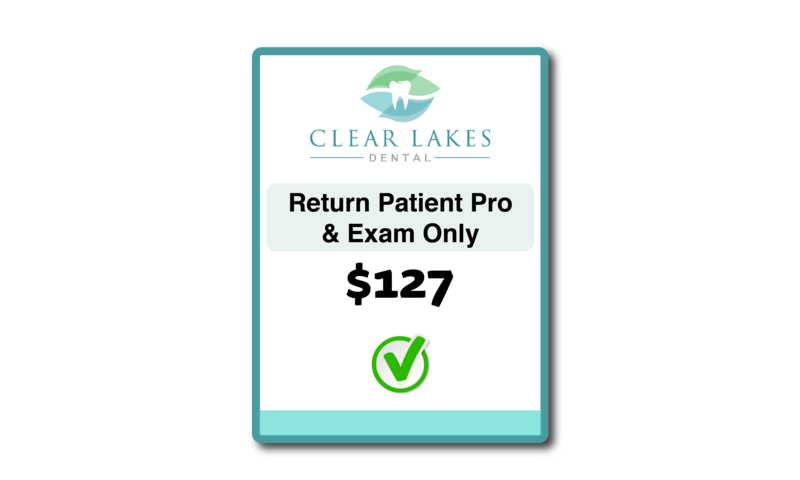 Please make sure to bring your insurance card to each appointment to ensure proper record-keeping. 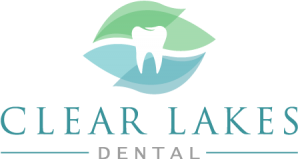 At Clear Lakes Dental, we pride ourselves in making sure that all of our patients have access to high-quality dental care. 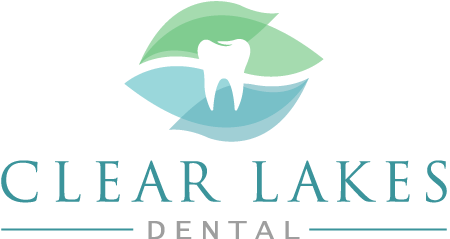 We work with a range of people differing in age, income, and dental history to make sure they can leave with a happy and healthy smile. 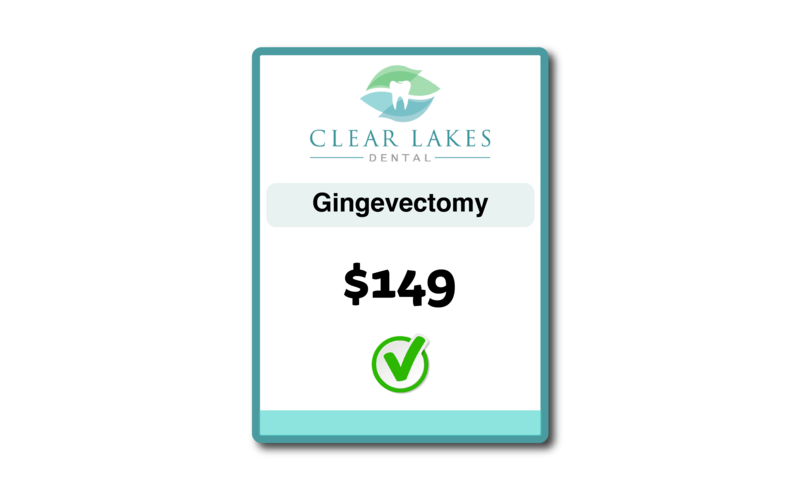 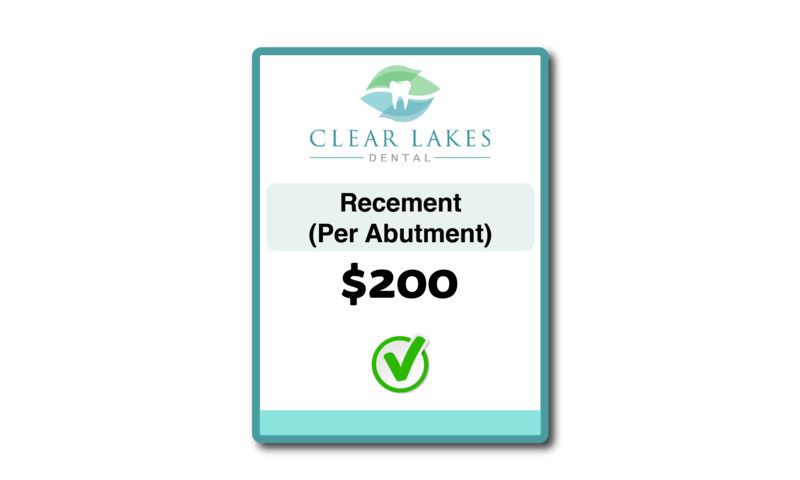 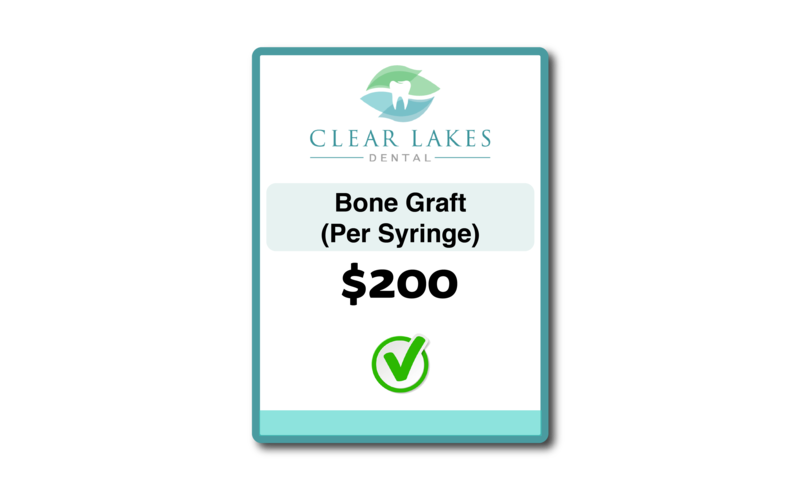 Crowns – While other places average about $1,229 per crown, we offer it for $983. Partial Dentures (per arch) – While other places average $2,412, we offer it for $1,499. Denture (per arch) – While other places charge $2,359, we offer it for $1,299 Full/Complete.